As one of the largest independent technology companies in Atlantic Canada, Mariner has a team of over 200 IT and software professionals working with clients both regionally and across the globe. 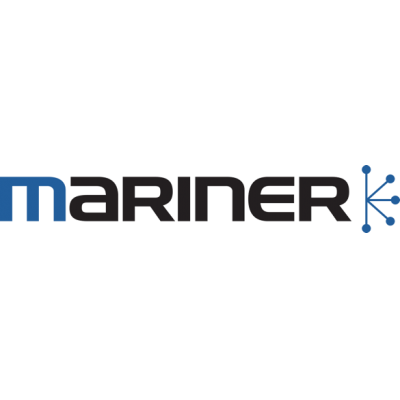 With extensive capabilities in the areas of analytics, automation software, information security and IT consulting, Mariner has been delivering innovative solutions with a strong emphasis on productivity and customer experience since 2003. Mariner Security Solutions is seeking a Penetration/Vulnerability Tester consultant to help develop our high growth Security practice in Atlantic Canada and beyond. Knowledge of common security standards and frameworks such as ISO27001, NIST, etc. We believe in making a positive impact in the communities where we live and work - our team is located in major cities all across Canada, throughout the US and internationally. We are proud to be headquartered here, and are passionate about growing a strong technology sector here in Atlantic Canada and beyond. We offer competitive compensation; benefits packages and training and development. We are proud to have been recognized by Progress magazine as one of Atlantic Canada's TOP 101 companies, ranking #46 on 2015's list, up from #62 in 2014. We recognize that empowered employees are more innovative, more efficient, deliver better customer service and can flat out-perform conventional organizations. Our people have built products for national deployments at the world's largest TV and Internet companies and leading real estate, financial and government organizations.